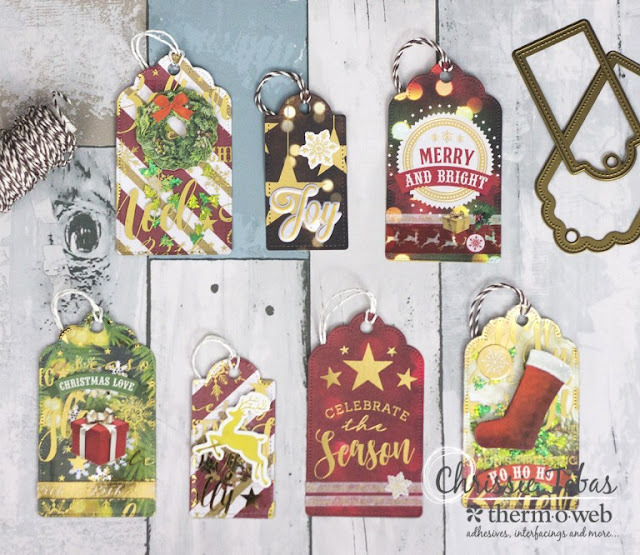 Harvest Moon Papiere: Christmas Tags with Thermoweb Adhesives and Paper House! 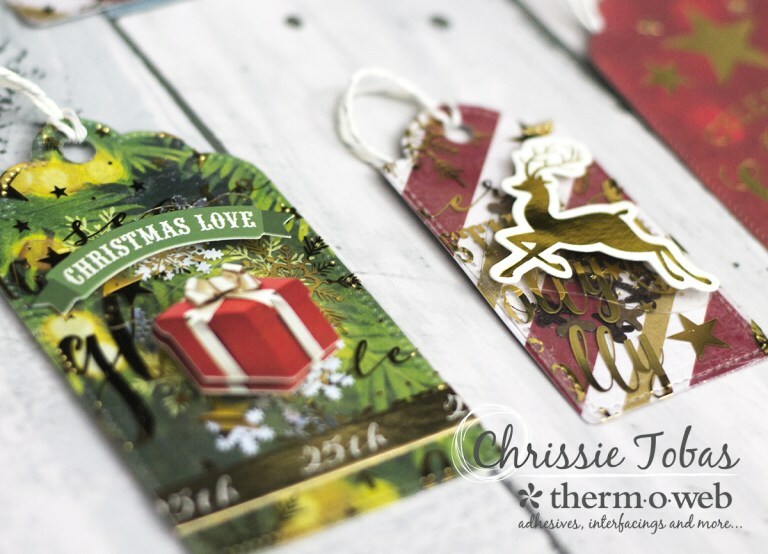 Christmas Tags with Thermoweb Adhesives and Paper House! I'm up on the Thermoweb blog, sharing a video today! I used adhesives from Thermoweb and supplies from Paper House! Please head on over and check out the video!